Or rather – for next skiing season. 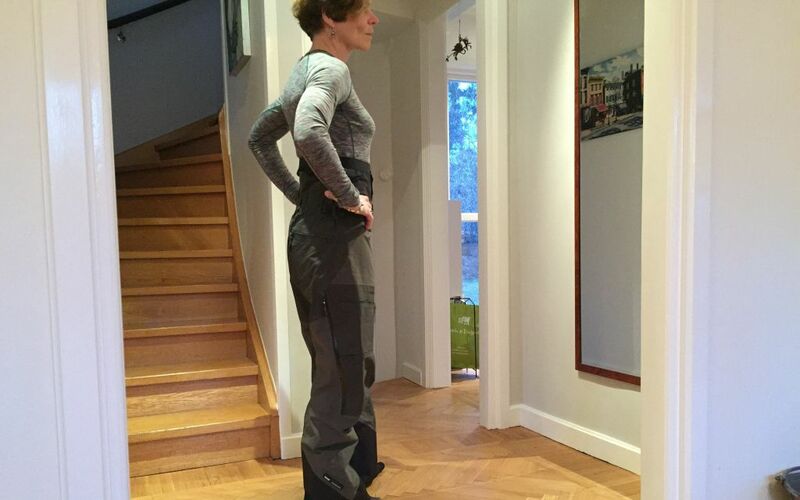 Best time for ski wear bargains is either after Easter or preseason sales in October/November. 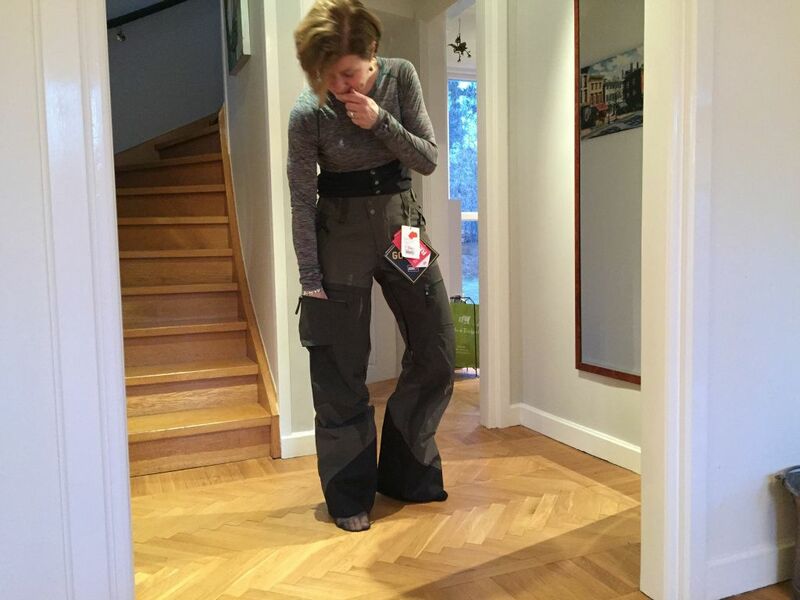 Rather on a whim I went ahead and invested in a new pair of ski pants. And a new under-shirt in merino wool. 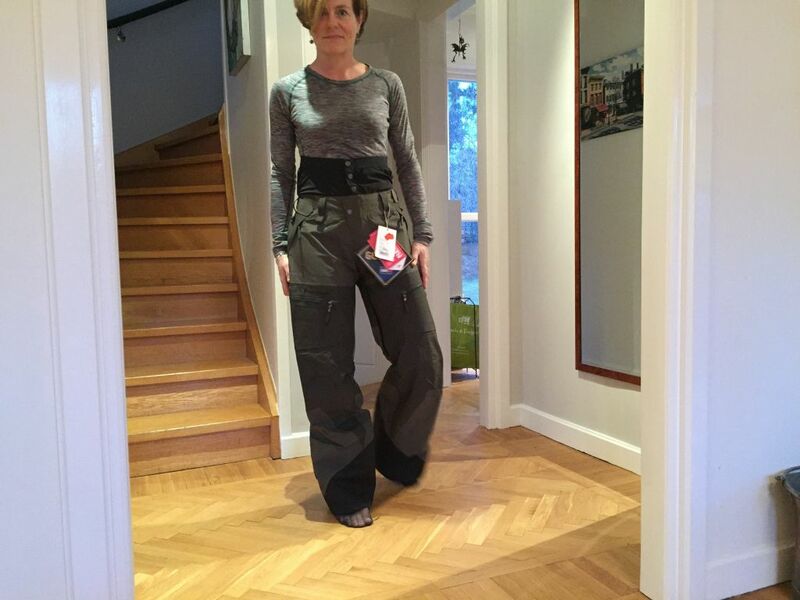 Pants are in gore-tex with details as pockets on the legs and snow lock in the waist. Love the colors – different shades of kaki green. Brand is Swedish – Peak Performance. They will fit perfectly both with the thicker red jacket I wear in December/January and the black ski jacket I wear for the rest of the season. Color wise this is more subdued than the pink pants I have been wearing the last six years. The top is in merino wool and with this addition I hope not to freeze as much and easily as I tend to do nowadays. With age I keep on adding layers in order not to freeze. This is one more precaution as not to be on the chilly side.